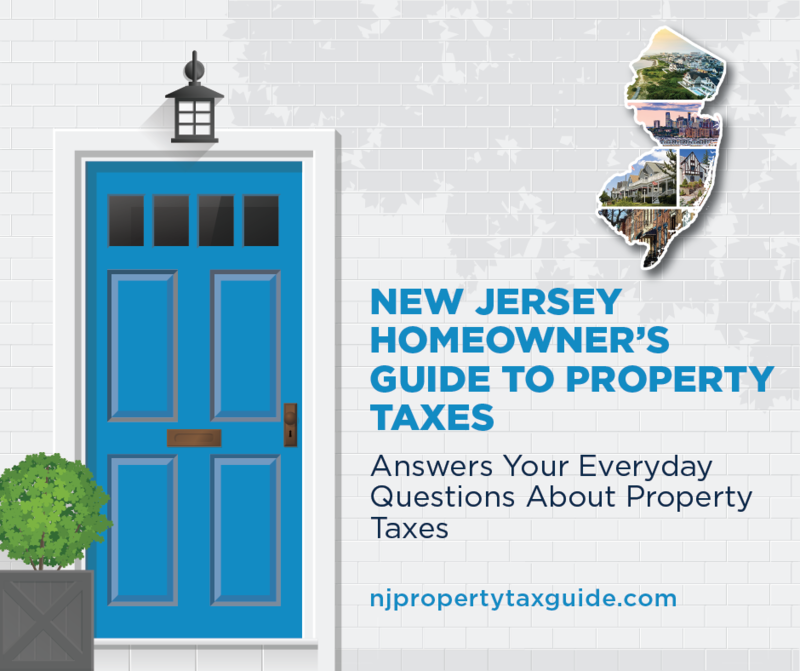 A brand-new resource – the New Jersey Homeowner’s Guide to Property Taxes contains important information for every homeowner. Where are your property tax dollars going? How are your property taxes calculated? What do you need to plan? 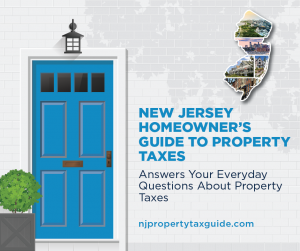 Read this guide at http://njpropertytaxguide.com to get all your questions answered.